Burr, burr, burr…it’s cold outside! So bundle up with the LRHeadband from our friends at Ciele Athletics. As active TrailblazerGirls, you’ll need something to keep the chill out but not make it so you’ll overheat and be uncomfortable. Ciele Athletics has just the thing for you! The LRHeadband is cleverly designed: your ears will be nice and toasty since the sections that cover them are made out of a soft wool blend, while the rest is made out of what they call a Polartec Power Grid which is very breathable and has great wicking properties. 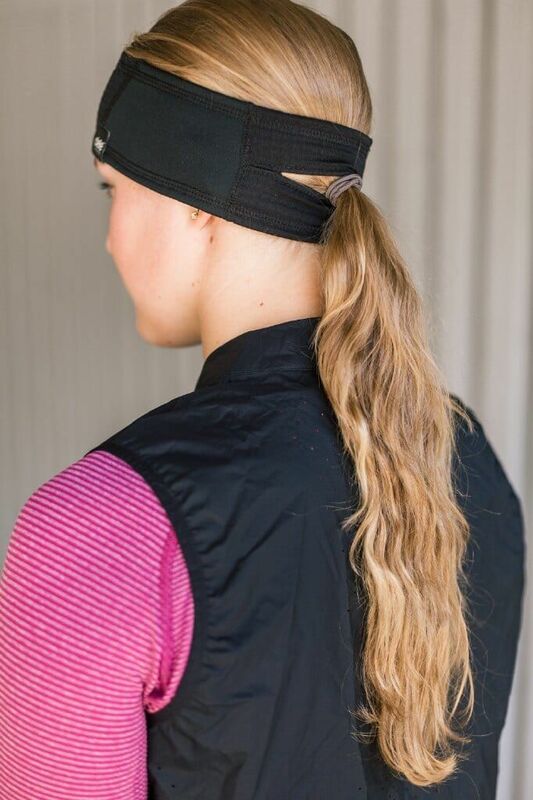 They’ve even put a little slit in the back to thread your ponytail through, and a reflective label keeps you visible in low lighting. Add to that, you can toss it in the washing machine, which is key since you’ll be wearing it all the time!